Recalled the Airtel unlimited free browsing for Indian with Droid vpn right?? 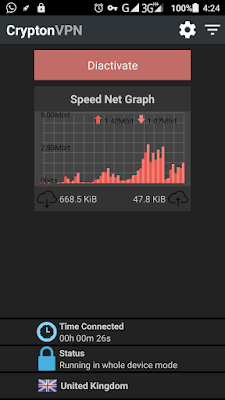 Yes that’s still blazing as well, likewise the Airtel Zambia free browsing with slowdns still rocks hot for Zambia users. But here today we will provide you with Airtel Indian Free browsing with Crypton vpn. so if you reside in these countries and you are an Airtel users who have either a Pc or an Android device, then you can enjoy this free stuff and enjoy it while last. 4. And finally Get Yourself the Tunneling vpn provided in this article.